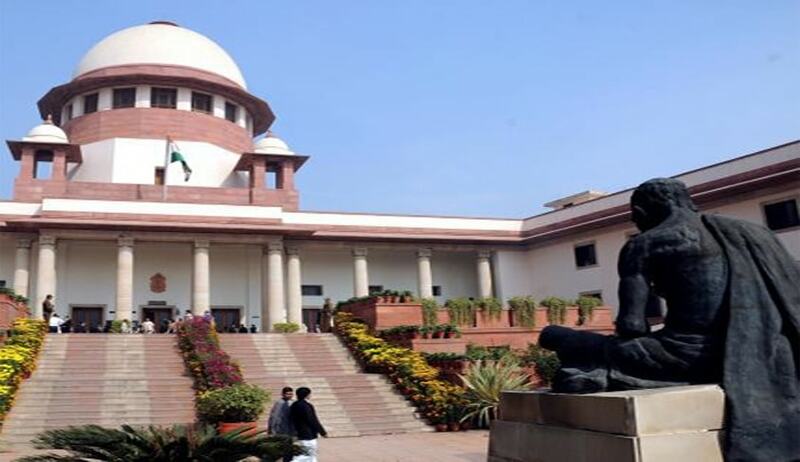 A five-Judge bench comprising Justices JS Khehar, Dipak Misra, Madan B Lokur, Pinaki Chandra Ghose and NV Ramana, on Tuesday dismissed in chambers, the review petition filed by the former Speaker of Arunachal Pradaesh assembly, Nabam Rebia, against the judgment delivered by the same bench on 13 July. The bench also rejected Rebia's prayer for an open court hearing of his review petition. The former Speaker resigned following the verdict, which disapproved of his decision as Speaker to disqualify 14 rebel Congress MLAs. The judgment, while restoring the ousted chief minister, Nabam Tuki to his office, however, held that the Speaker ought not to have decided the disqualification petitions against the 14 rebel MLAs, and disqualified them, when a petition seeking his removal as the Speaker was pending. This aspect of the 13 July judgment came in for criticism as any rebel MLA, facing disqualification from the assembly on the ground of defection, could simply submit a petition seeking the removal of the Speaker, in order to stall any move to disqualify him, thus crippling the anti-defection Act. This interpretation of the Tenth Schedule to the Constitution, it was submitted, would defeat its very objective to end defection in our democratic polity. The Uttarakhand MLAs, who were disqualified by the Speaker, are now before the Supreme Court, seeking the removal of their disqualification, citing the Court’s 13 July judgment in the Arunachal Pradesh case. With the dismissal of Rebia’s review petition, the rebel MLAs in Uttarakhand, stand vindicated before the Supreme Court.